Zambia is set face electricity challenges (load shedding) following the reduction of power generation at Lake Kariba due to declining water levels in the water body. ZRA is a bi-national body responsible for the operation and maintenance of Kariba Dam Complex. 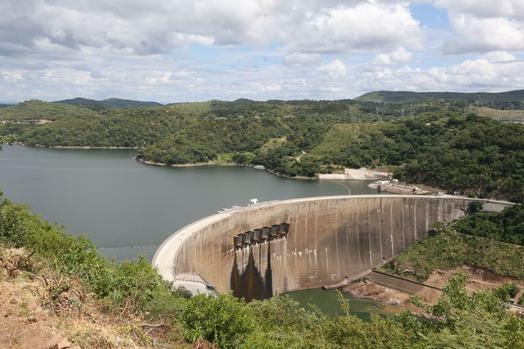 ZRA added that the Kariba catchment area was expected to receive below normal rains for the rest of the 2018/2019 rainfall season.